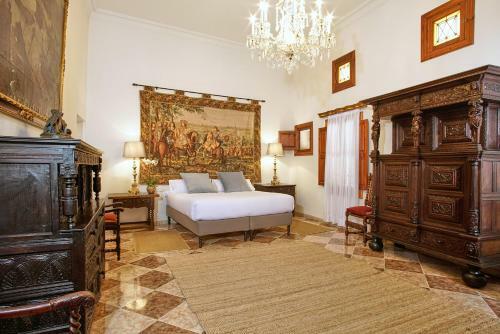 Bed and Breakfast Casa Delmonte - Turismo de Interior in Palma is a B&B with 7 Rooms. 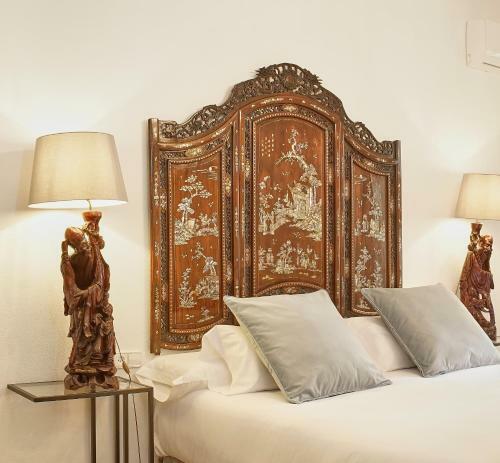 Less than 1 km from Palma Port, Casa Delmonte - Turismo de Interior is located in Palma de Mallorca and has free bikes and free WiFi. 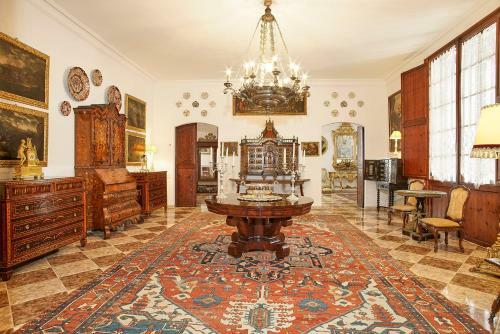 The property is around 2.3 km from Palma Yacht Club and 8 km from Cala Major Beach. 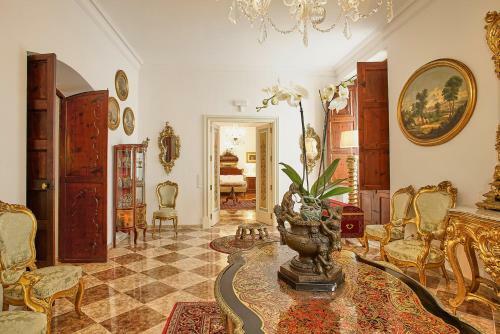 The property is set in the Old Town district and Passeig del Born Avenue is 1.4 km away. 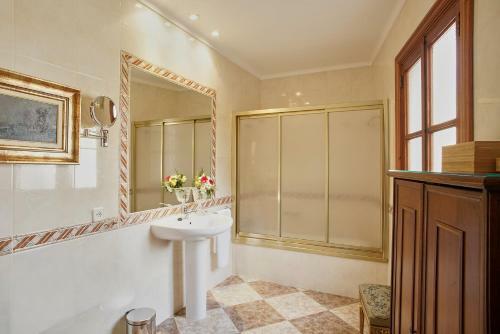 At the hotel, all rooms are fitted with a desk, a flat-screen TV and a private bathroom. 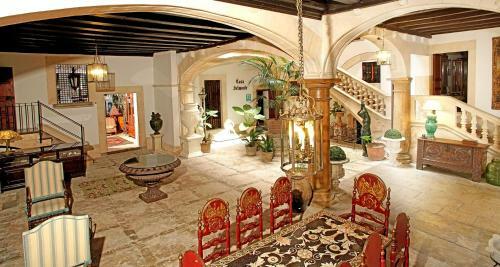 Rooms have air conditioning, and certain units at Casa Delmonte have a terrace. Guest rooms feature a wa...rdrobe. San Juan Gastronomic Market is 2 km from the accommodation. 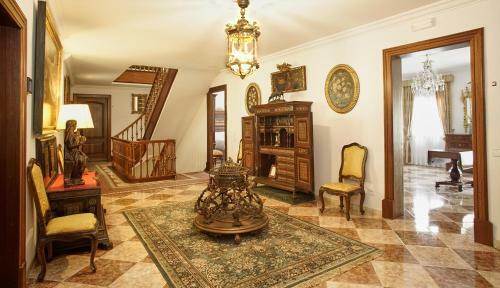 The nearest airport is Palma de Mallorca Airport, 11 km from the property. 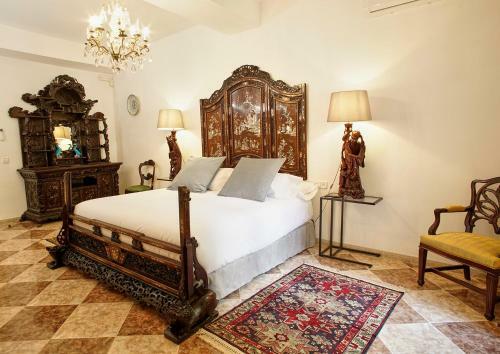 Less than 1 km from Palma Port, Casa Delmonte - Turismo de Interior is located in Palma de Mallorca and has free bikes and free WiFi. 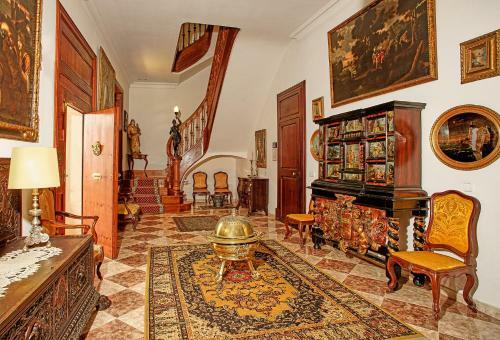 The property is ...around 2.3 km from Palma Yacht Club and 8 km from Cala Major Beach. 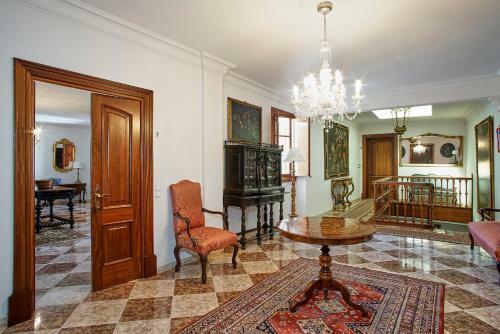 The property is set in the Old Town district and Passeig del Born Avenue is 1.4 km away. 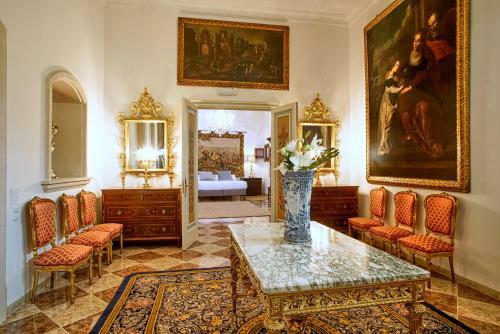 At the hotel, all rooms are fitted with a desk, a flat-screen TV and a private bathroom. Rooms have air conditioning, and certain units at Casa Delmonte have a terrace. 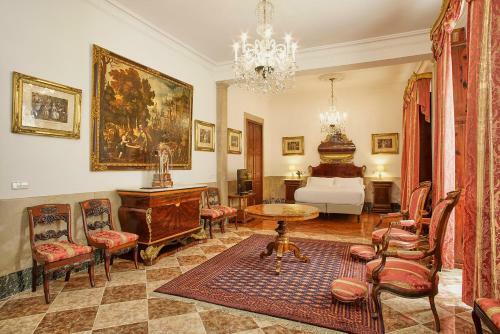 Guest rooms feature a wardrobe. San Juan Gastronomic Market is 2 km from the accommodation. 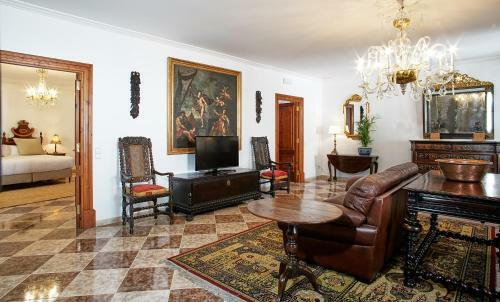 The nearest airport is Palma de Mallorca Airport, 11 km from the property. 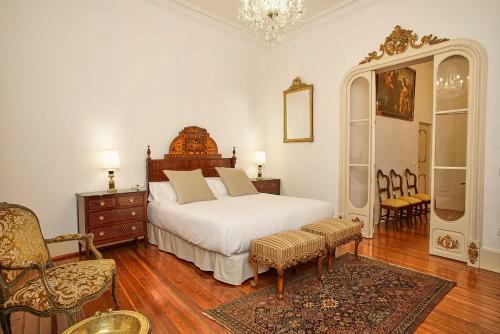 When would you like to stay at Casa Delmonte - Turismo de Interior? 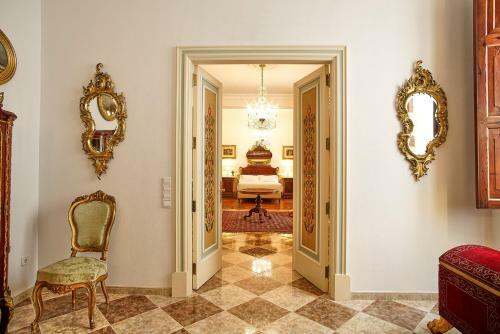 Please inform Casa Delmonte - Turismo de Interior in advance of your expected arrival time. You can use the Special Requests box when booking, or contact the property directly with the contact details provided in your confirmation.